When we talk about book cover design, we often talk about the color palette, typography and use of images. What we rarely mention are the dimensions of the cover. After all, it’s usually determined by the book’s trim size. That, or it’s seemingly inconsequential, as most new independent authors rely on ebook sales anyhow, where the cover only really exists on digital retailers. 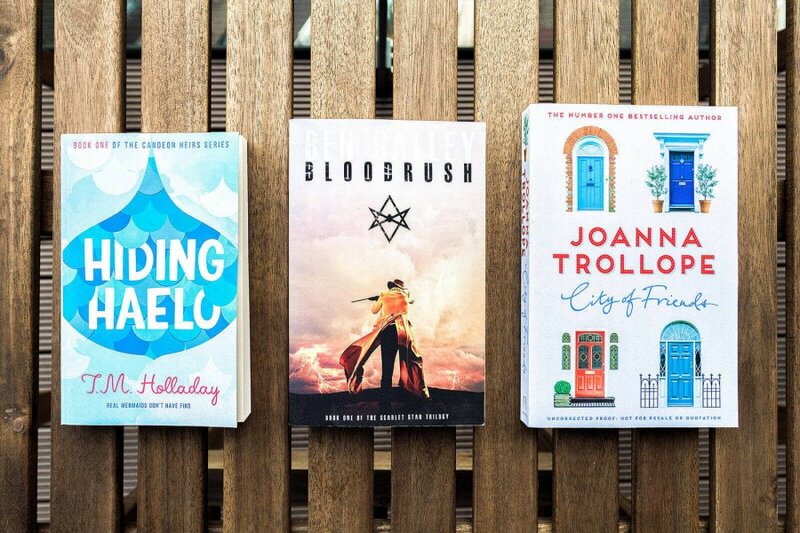 In this post, we'll look at the standard sizes of book covers in publishing and help you decide on the right dimensions when creating or commissioning your own design. What are the recommended book cover dimensions? 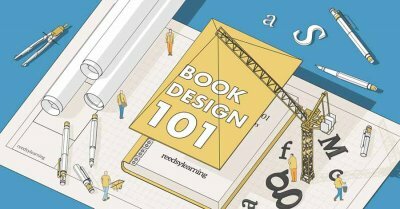 What are the ideal dimensions of a printed book cover? What resolution should you choose? Before we jump too far into the conversation, let's start by looking at the most popular ebook cover sizes used today. These numbers might be confusing at first, especially if you're not familiar with pixels and aspect ratios. In this next section, we'll take a closer look at what these terms mean, and how they will affect your cover. The average ebook reader’s screen (Kindle, Nook Simple, and iPad) has an aspect ratio of 1.33:1 — which means that for every 100 px (pixels) of width, there will be 133 pixels of height. This is equivalent to the shape of your old, standard definition TV. 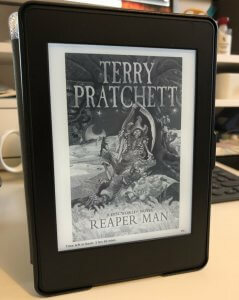 However, few publishers bother creating a cover that perfectly fits the Kindle. 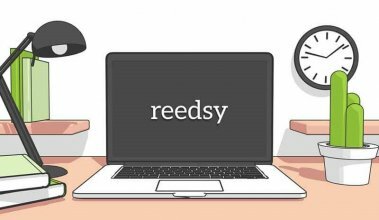 Each device will center the cover design seamlessly and, more often than not, the reader will never actually see it on their e-reader. 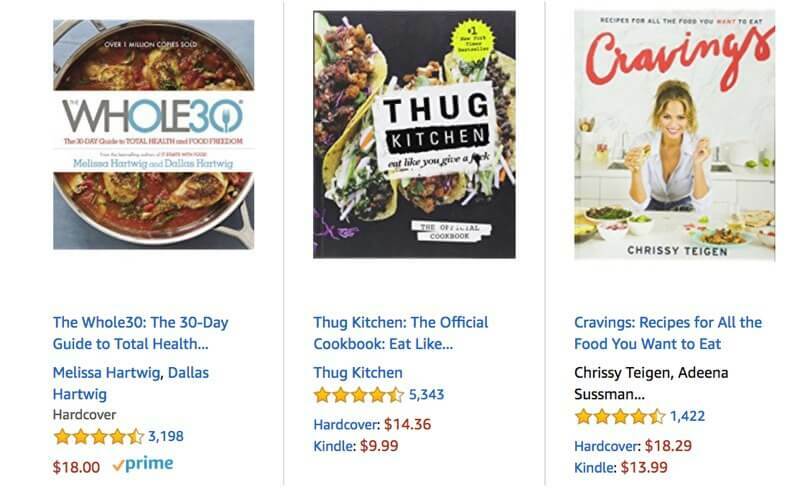 So, instead of focusing on how your cover design will look on an ebook reader, consider how it will look on the retail platform. 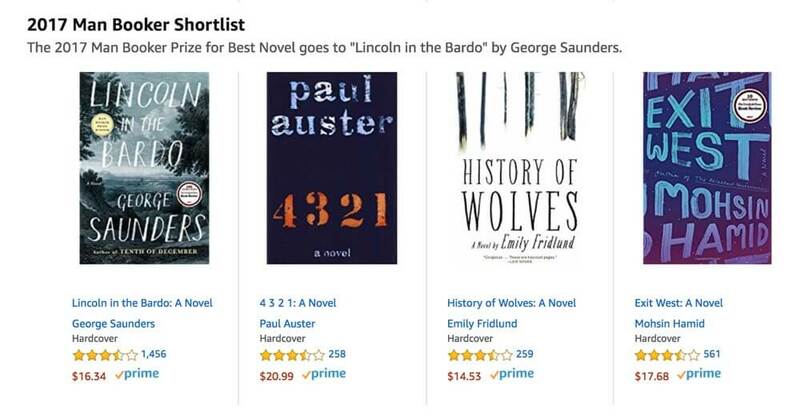 A book cover has to make an impact as a thumbnail if it has any hope of doing its job. Therefore, the aspect ratio is critical. 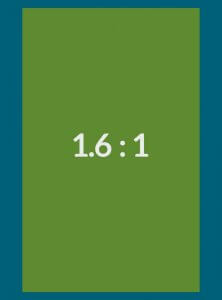 1.6:1 is a ratio you will see in paperback fiction — especially with the smaller, mass-market formats. You might notice, however, that it results in a ‘thinner’ design than you would expect from most novel covers on Amazon. Publishers will commonly display a novel's original hardcover design on the book's Kindle page — and those designs often have a 1.5:1 ratio. It’s a bit ‘wider’ than Amazon’s recommended size, which offers more 'real estate' for the design, and this is extra-critical when you're displaying them in thumbnail form. It’s important to note that by using this slightly wider cover format, the design doesn’t tend to be made any ‘shorter’ to compensate. The cover is actually a little larger, which can make a massive difference at this scale. For these sorts of books, the artwork is a massive selling point — and these two formats can help the cover photography stand out. Sign up for this free 10-part course! Enter your email below and select 'Publishing - Self-Publishing 101' in the drop-down menu. If you’re making an audiobook, congratulations on entering the fastest growing sector of publishing! When it comes to deciding what size to make your audiobook cover, the work has already been done for you. 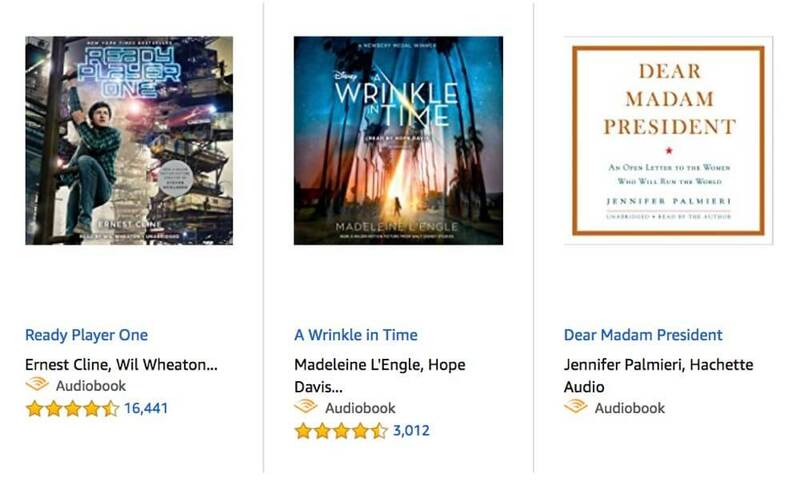 Audiobook covers have a 1:1 aspect ratio, which some people might describe as “a square.” This is a throwback to ye olde days when people listened to books on CD. In a lot of cases, indie authors will make the decision to record an audiobook after the launch of the original book. This sometimes leads to the audiobook cover simply being a ‘cropped’ version of the paperback design. We would urge you, however, to work with your original designer on amending the design for audio. That way, they can re-adjust the type and imagery in a way that’s best suited to a square design. the need to grab a reader’s attention as a thumbnail. Now that we've had a look ebook designs, let's quickly touch on covers for printed books. If you intend to create a physical version of your book, either by POD (Print on Demand) or by sending off for a print run, then your cover dimensions will largely be determined by your trim: the size and shape of each page. Depending on where you're based, this will be measured in inches or millimeters. Sign up for this free 10-part course! Enter your email below and select 'Design - Book Design 101' in the drop-down menu. How it will affect your printing costs. Printers will charge more per-page when the trim is more substantial. However, it may also mean fewer pages, which could reduce the cost. Each category has its standard book sizes. If you aim to create a title that fits the market, you may wish to adhere to the standards of the genre. If you have any intention of selling print books, please do look through this post on standard book sizes. It will provide you recommended proportions for most major categories including novels, non-fiction, and picture books. Once you have determined the trim size of your book — that is, the exact dimensions of the pages — you must then figure out how that relates to the size of the cover. 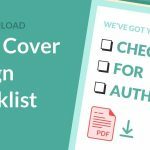 KDP Print and IngramSpark, the two largest POD services in the world, will require you to submit a cover design that includes the front cover, the back cover, the spine, and bleeds. 2 x Trim Width. This would be the front and back cover. Spine Width. This needs to be carefully calculated, based on your page count and paper stock. Use KDP Print and IngramSpark's figures for accurate and up-to-date values. 2 x Bleed. A bleed is an extra bit of design that is extended on all sides, to allow for slight printing errors. For most printers, they will want a bleed of 0.125” (3mm) on all sides of the design — not including the border between the covers and the spine. 2 x Bleed. 0.125” or 3mm, typically. The good news is, if you're using a professional designer, they will take all this into account for you. 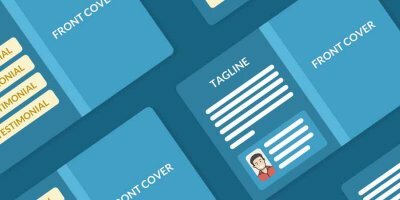 But if you're making your own cover, you can look for templates on whatever design software you're using, and make sure that the settings match up with your printers' specifications. 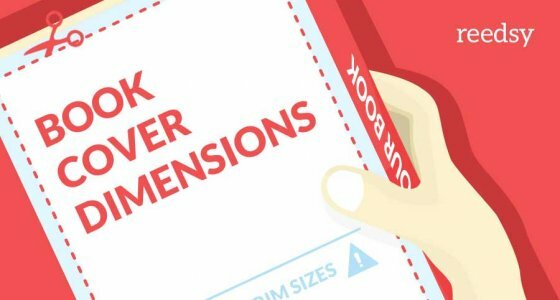 When creating a print cover, the resolution you choose is almost as important as the dimensions. After all, you don't want to spend ages making sure that the front cover is exactly 6 inches side, only for the design itself to be blurry and muddy. The cover on the right has half the dots per square inch (DPI) of the version on the left. Both KDP Print and IngramSpark suggest a resolution of 300 dots per square inch (DPI) for your cover design. And in the case of most printers, a CMYK (Cyan Magenta Yellow) color profile is preferred over an RGB (Red Green Blue) one. 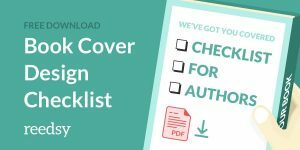 To learn more about designing your perfect cover, check out this complete guide to book cover design on the Reedsy blog. 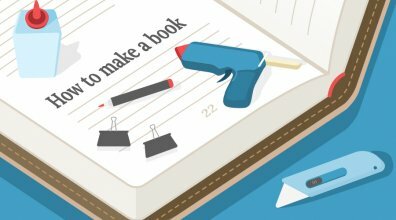 Do you have any questions or thoughts on book covers and their recommended dimensions? Drop a message in the comments below. 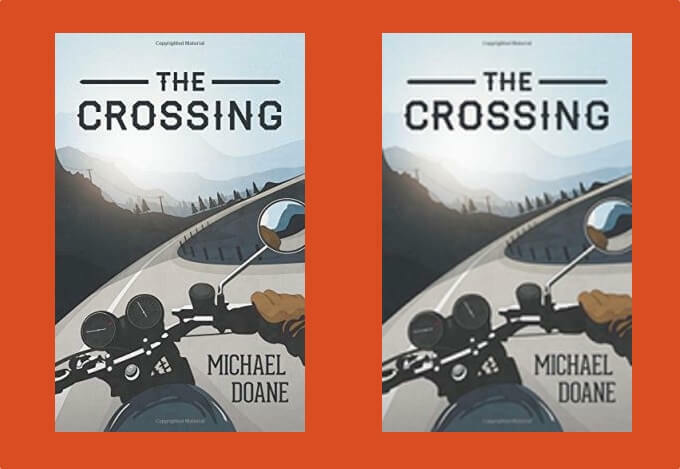 What is the difference between the 2D and 3D for e-book covers? What do most e-book publishers use? eBook covers almost exclusively are 2D. When you see 3D mockups (or photos) of a book, they tend to be titles that are purchased as objects, if you will, like coffee table books.